Extraction of a tooth can be a time of nervousness for the patient. 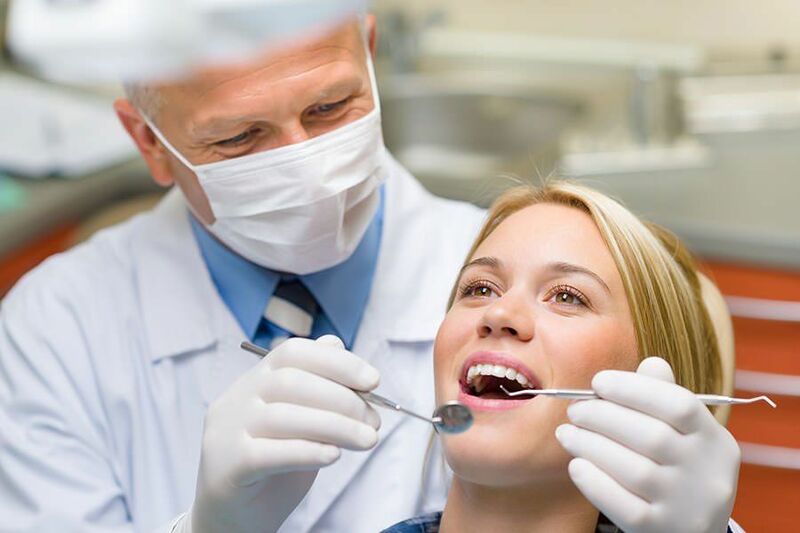 With the help and guidance of professional dentists in Maple Ridge, this moment can be calmer. For this, there are important caring tips to follow in the postoperative period of dental extraction. 1 – Avoid talking too much. After getting up from the dentist’s chair, it is important not to make an effort with the buccal region. This helps you to avoid discomfort in the area of ? ?the extracted tooth and even swelling. 2 – Stay as long as possible during the first three days. Keep the head higher than the rest of the body for a period of 24 hours after the extraction surgery. 3 – Do not be exposed to the sun, avoid physical activities and avoid very hot baths in the first 5 days. 4 – Do not stop eating, but avoid foods that could hurt the area being operated. Avoid hot foods the first two days after surgery. Choose ice cream or cold to prevent possible bleeding. 5 – The food should be liquid or pasty warm / cold in the first 2 days, fractionated every 3 hours (e.g. : milk, juices, vitamins, ice cream, popsicles, porridge, yoghurts, soups, broths, beaten in the blender, pasta, etc.). 6 – Drink water at will, because hydration is important care. 7 – Do not make suction movements. On these days, it is important not to use straws and even little bottles to ingest liquids. The tip is to use a drinking glass. 8 – Sanitize the operated area, always in front of the mirror, using properly floss and toothbrush with soft bristles, with reduced amount of toothpaste, so that little foam forms. 9 – Do not rinse vigorously in the first 4 days. Just wash your mouth with water.